Graduation season is less than two months away! 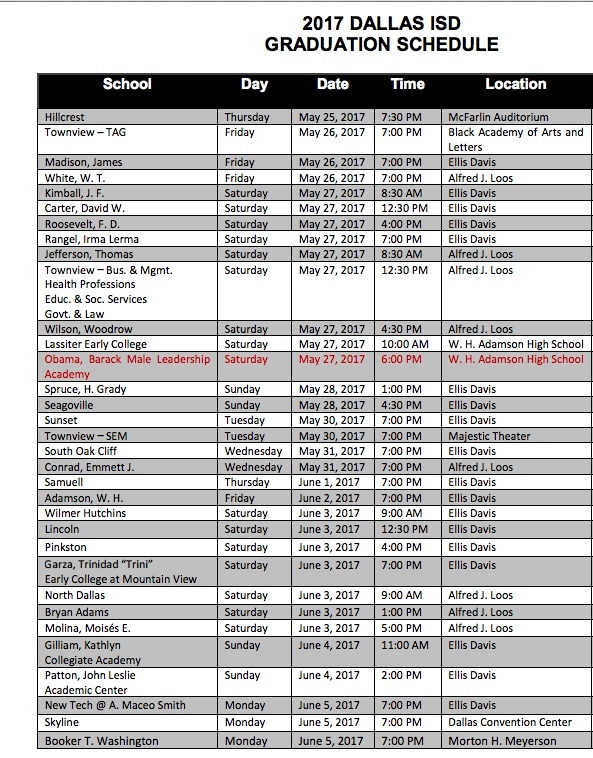 Below is the schedule for the Dallas ISD commencement ceremonies for each high school. 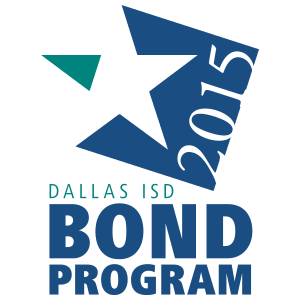 The Dallas ISD commencement ceremonies held at Loos and Ellis Davis field houses will be streamed live. Visit the Commencement Streaming page for more information.